Is a ductless system right for you? In the majority of cases, the answer is a resounding Yes! 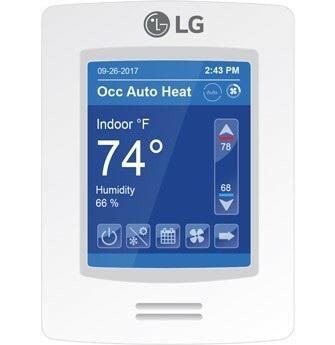 Who doesn’t want to improve comfort, cut costs, and enjoy precision control over their indoor climate? The ductless HVAC specialists from MJB Heating and Cooling are always happy to provide information, recommendations, and skilled installation. Our training and experience with state-of-the-art ductless technology ensures that your project will be completed to exacting standards. Room Additions – When adding on to your home or business, extending the HVAC system may not be an option due to capacity, cost, space, or the necessary installation of ductwork. Homes or Businesses Without Ductwork – The cost of implementing a traditional forced air system, when adding in the installation an entire duct system, is very expensive. 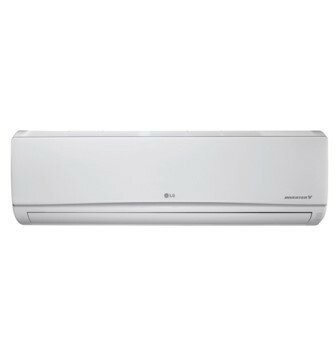 Multi-Family Housing – Ductless systems target heating/cooling to an individual space, without affecting others. 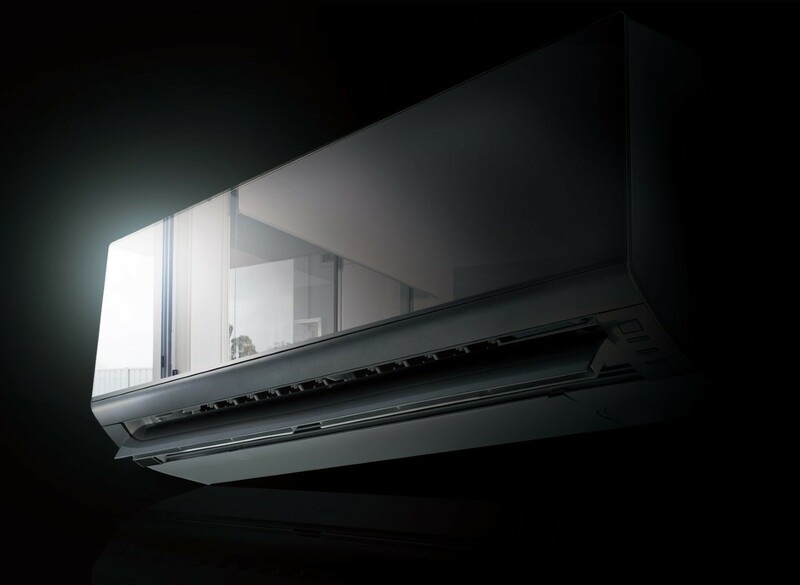 Commercial Buildings – For an office space connected to an unconditioned facility, lobby, or to accommodate room-by-room temperature control, ductless systems are ideal for commercial application. 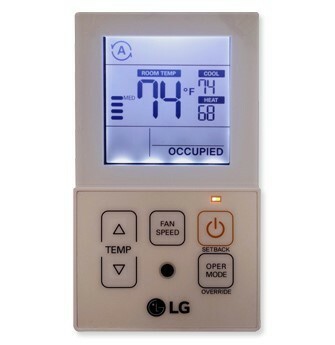 Dormitories/Nursing Homes/Schools – Allowing for customized control over a room’s heating and cooling, a ductless system answers to personal preferences. Zoning – Providing zoned heating and cooling in the home, ductless units match the specific needs of separate rooms. Comfort Improvement – Ductless HVAC is the perfect solution to a room, or several rooms, in the house that tend to be a little too cold or too hot. 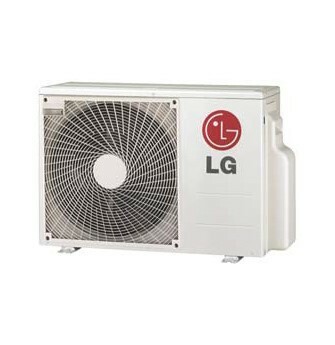 Enjoy the many benefits of a LG ductless HVAC system installation! 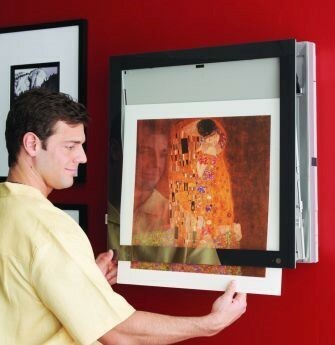 Flexibility – If you have an exterior wall, you can take advantage of a ductless system. 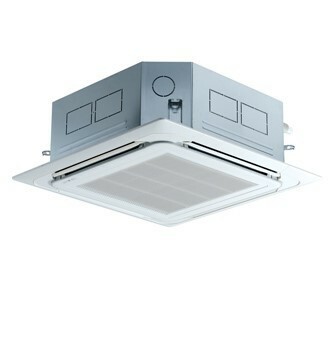 Comprised of a slim outdoor unit and one or more lightweight indoor units, ductless systems require only mounting capability and access to electricity. Cost Savings – Ductless systems are smaller than traditional HVAC alternatives, operate on less power, and supply conditioned air directly into a space, with no energy waste. And with zoned conditioning there’s no need to heat or cool empty rooms, which all adds up to savings in your pocket. Air Quality – Featuring multi-stage filtration, you can count on your ductless system to trap dust, bacteria, dander, pollen, allergens, and other airborne contaminants that greatly impact your health. 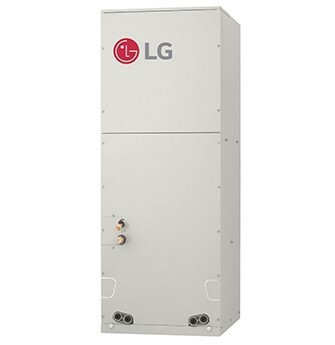 Quick Installation – Requiring a small three-inch hole in an exterior wall, there’s no major renovation, no living with disruption for weeks on end, or sacrificing space to bulky ductwork. In most cases, MJB Heating and Cooling can install and have your new system operating perfectly in a single day! Environmentally Responsible – Requiring less energy, ductless systems help to reduce your carbon footprint, and also take advantage of R410A refrigerant, which is recognized for its zero ozone depletion potential.